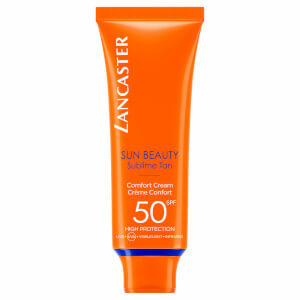 Lancaster is a premium skin and sun brand made in Monaco in 1946. 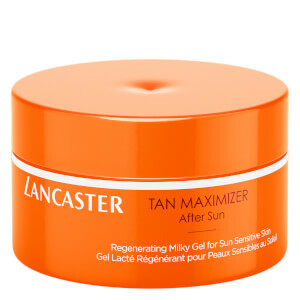 For over 70 years Lancaster Research labs have innovated award winning technologies that offer women the best in skin protection and repair providing youthful, luminous skin, whatever your lifestyle, wherever you live, 365 days a year. 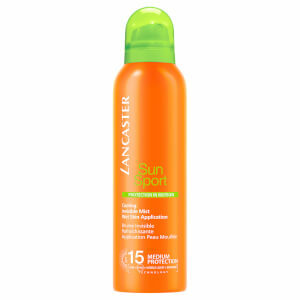 Choose from a range of sunscreens, after sun and self-tanning products and embrace your golden glow.